Size: L: 16.8 cm - W: 11.0 cm - H: 12.5 cm - Vol: 0.60 L / 20.00 fl. oz. Over the years, people have become obsessed with convenience. We get take-away food and don’t experience the joy that comes with cooking. We take taxis instead of enjoying a beautiful long walk. We buy takeaway coffee in non recyclable coffee cups instead of sitting in a cafe and having a cup. We are all about conveniences. It’s time to step back and start enjoying moments instead of rushing through them. When you come home from a long day, it’s easy enough to throw a teabag in a mug and put the kettle onto boil. Teabags are so often used these days for many reasons. They’re cheap. They can be used right in your cup. Above everything else, teabags are just plain easy. There’s nothing wrong with a teabag. In fact they’re ideal for when you need a quick and easy tea fix. But the experience and the joy of brewing a cup of tea isn’t there with a teabag. It’s just missing. Now more than ever it’s important to slow down. Do this with the Isabella Teapot. 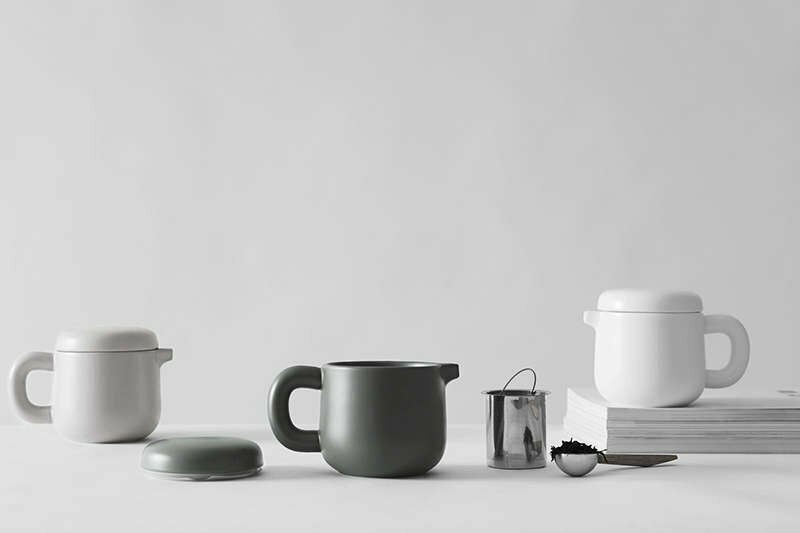 This beautiful pure white teapot is made from crisp porcelain. 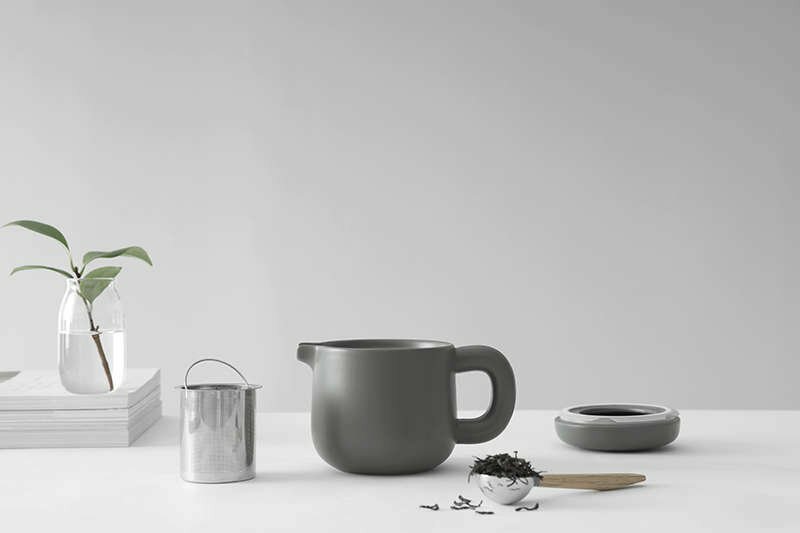 It has a comforting curvaceous shape and is the ideal teapot for those solitary tea sessions. You no longer need to resort to teabags when you want tea. Now you can take the time to enjoy each moment. 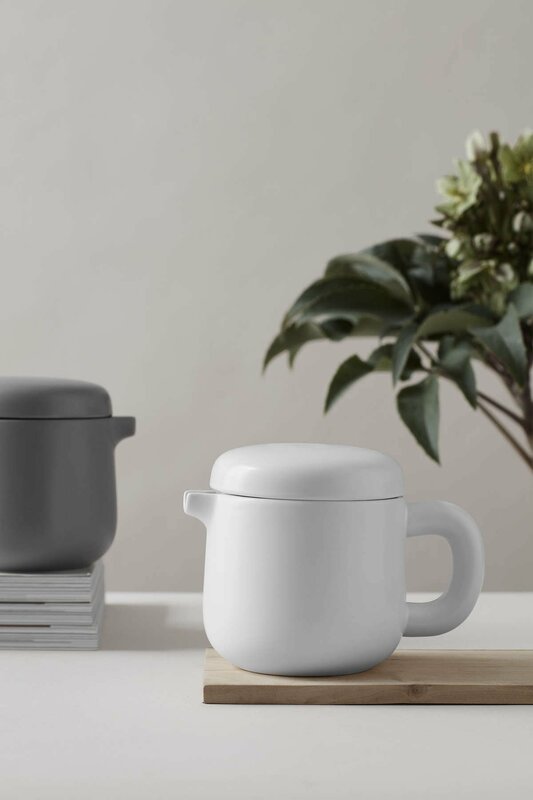 The Isabella is a 600 ml capacity teapot. This will make just over three large cups so it’s ideal for sharing with a friend or indulging alone. 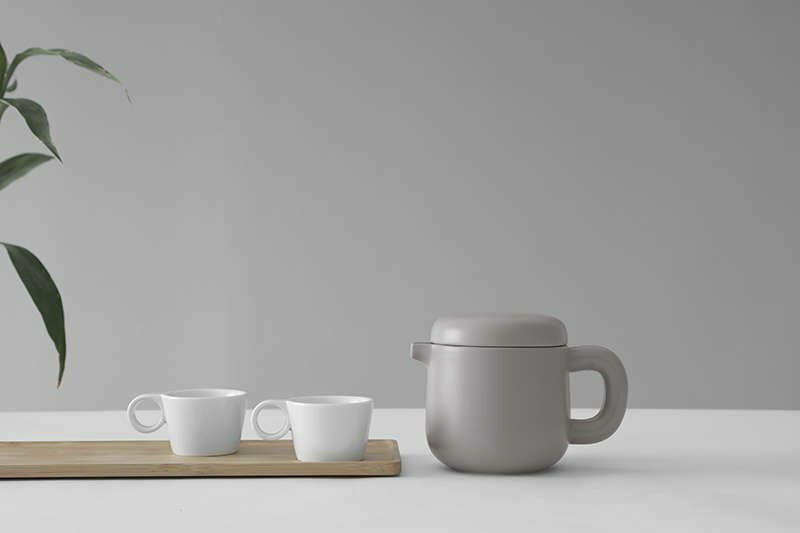 Due to the Isabella’s clever design, the handle will remain cool to the touch so you can pour your tea with ease. Both tea bags and loose leaf teas can be used and brewed to perfection in the Isabella.